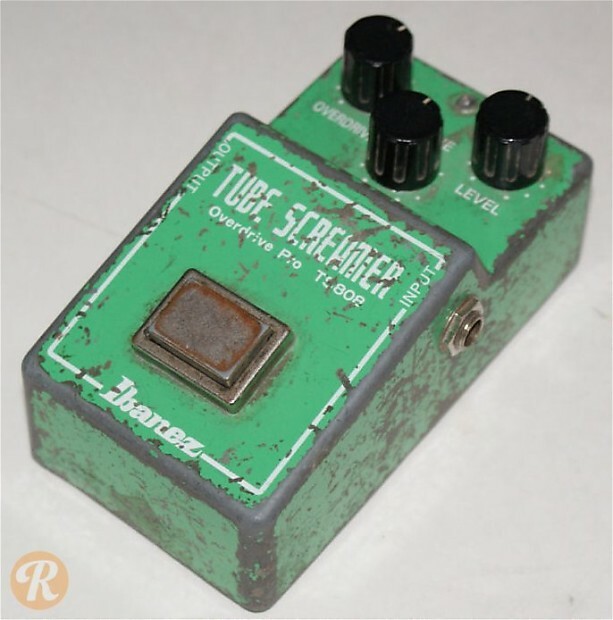 The Ibanez Tube Screamer is easily one of the most iconic and widely used stompboxes ever. Originally built by Maxon and distributed by Ibanez, a wide range of different Tube Screamer designs and variations have been released since the late '70s. The early TS808 Tube Screamer Pro ranks as one of the original and currently most sought-after by collectors.